The South Kensington museums are rightly regarded among the best in the world, yet are often too busy to appreciate properly. Delve a little deeper into west London, however, and you'll find a couple of dozen smaller museums, many of which get very little publicity. Why not give them a try? The most important room in Britain during 1940 was located near Uxbridge. No.11 Group Operations Room at RAF Uxbridge, to be precise. The Battle of Britain was largely coordinated from this space. The public can now see the bunker where the key decisions were made (pictured above). 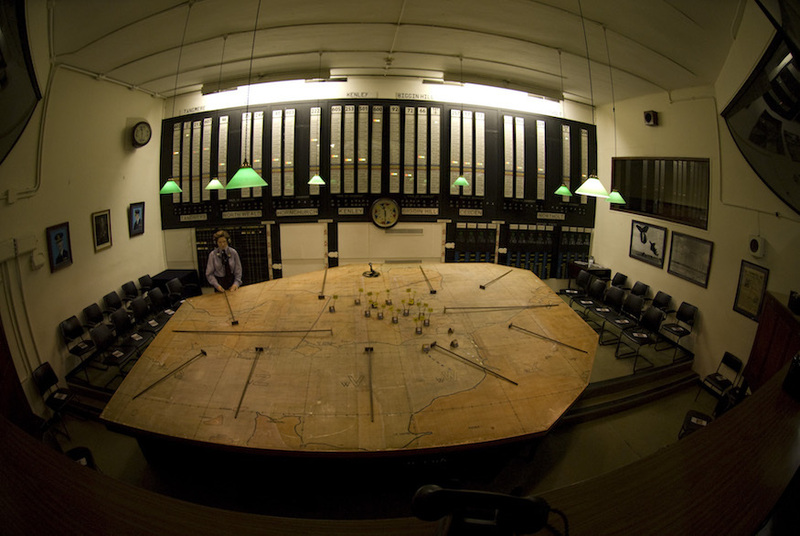 Battle of Britain Bunker, RAF Uxbridge, Uxbridge UB10 0RN. Open weekdays and selected weekends. Entrance is free but must be prebooked. If you're interested in the topic, you should also visit the Battle of Britain museum at Bentley Priory in north west London. West London has no shortage of big houses to explore, from Chiswick to Syon to Osterley. Smaller, but perhaps more characterful is Boston Manor House, a Jacobean mansion on the banks of the River Brent. Start by exploring the grounds; the ancient cedars and yews are truly remarkable. 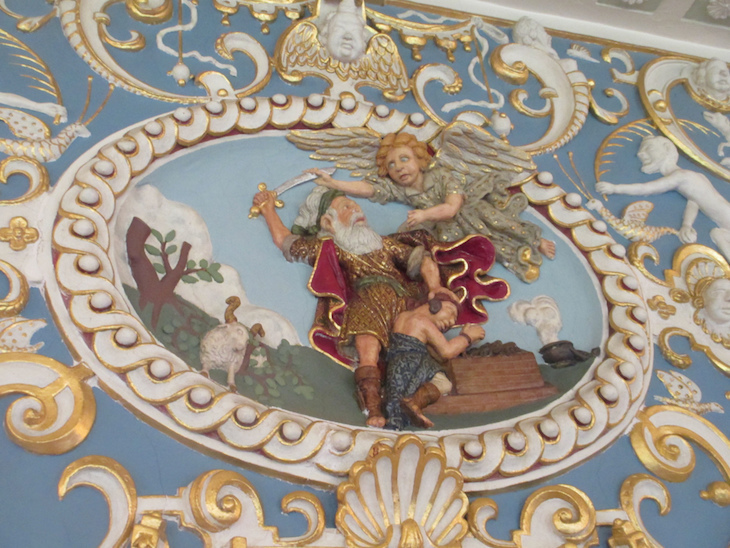 Inside, a range of panelled rooms culminates in the upstairs State Rooms, where we swear the angels are modelled on Margaret Thatcher (above). Boston Manor House, Boston Manor Road, Brentford TW8 9JX. Entrance is free on selected weekends. The great satirist and painter considered this Chiswick pile his country retreat. It now lurks beside the roaring Hogarth Roundabout. 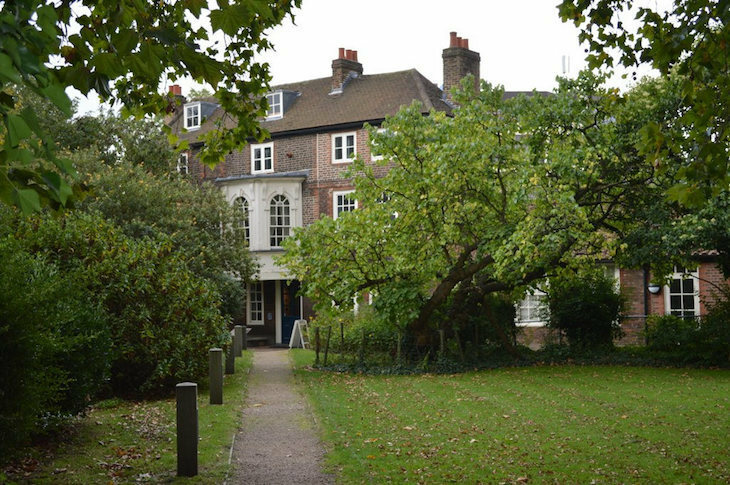 The recently restored house museum offers plenty of insights into Hogarth's family life and career. Look out, too, for the characterful statue of the painter and his dog, on Chiswick High Road, and his final resting place in St Nicholas' churchyard. Hogarth's House, Hogarth Lane, Great West Road W4 2QN. Open Tue-Sun. Entry is free. While you're in the area, explore the nearby Chiswick House and Gardens. John Langdon Down was the physician who first classified Down's syndrome. He was also a pioneer in establishing care for people with learning difficulties. The institution he set up in Teddington today houses a museum recounting his career and history. If it's open, grab a peek of the adjacent Normansfield Theatre building, one of west London's little-known architectural treasures. Langdon Down Museum of Learning Disability, 2A Langdon Park, Teddington TW11 9PS. Open Saturday mornings. Entrance is free. If you thought London only has one transport museum, think again. As well as the magnificent Whitewebbs to the north of the capital, fans of throbbing engines might also pay a visit to this Hayes attraction. Exhibits include a pair of Batmobiles, a 'paddock' of supercars and over 200 other vehicles, as well as a restaurant in a bus. London Motor Museum, 3 Nestles Avenue, Hayes UB3 4SB. Entrance is a whopping £30 on the door, so book online for a discount. If you're into your motors, try also the London Motorcycle Museum down the road in Greenford. 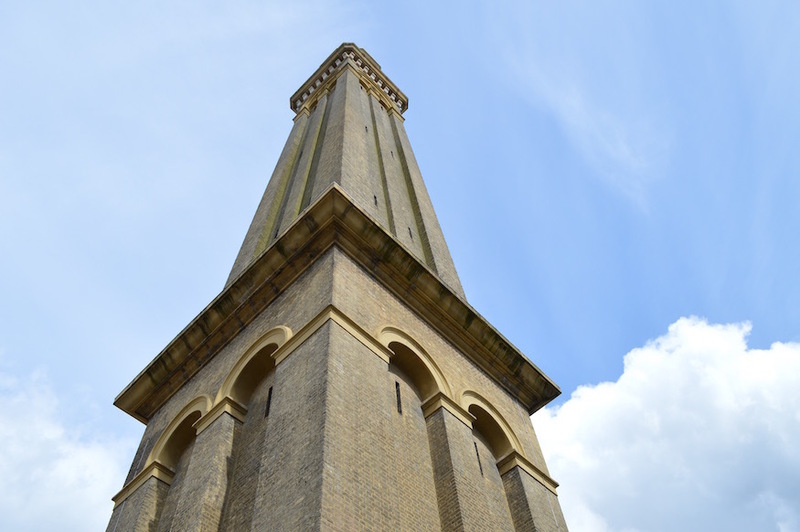 This former water-pumping station contains a set of humongous Victorian engines that still 'steam up' every weekend, and a landmark tower that makes this the most visible small museum in London. The wider museum tells the story of London's water provision, with plenty of antiquated kit to behold. A recent refresh has turned this into one of the best local museums around, even if its name is somewhat tautological. 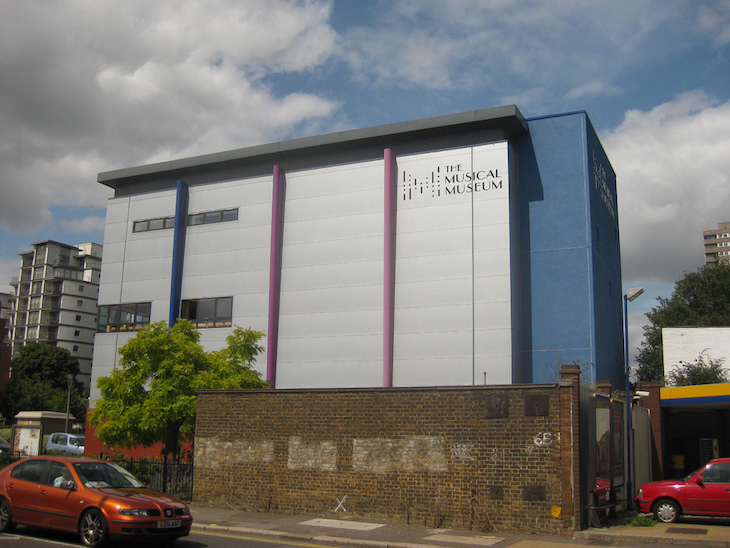 London Museum of Water and Steam, Green Dragon Lane, Brentford, TW8 0EN. Open daily, with engine steamings at weekends. Entry is £11.25. This seemingly recherché museum, opened around a decade ago, has been such a success that it recently had to move address to cope with visitor numbers. It is probably the most famous museum in this line-up. The collection of packaging plays heavily on our collective nostalgia, with visitors of all generations declaring 'oh look, I remember that' at an antique gravy tin or long-forgotten sweet wrapper. Listen to founder Robert Opie explain the origins of his collection in this 2013 Londonist Out Loud interview. Museum of Brands, Packaging and Advertising, 111-117 Lancaster Road, Notting Hill W11 1QT. Open Tue-Sun. Entrance is £7.50 for adults/£5 concessions/£3 children, or get an annual ticket for £20 (adult) or £13 (concession). Next to the London Museum of Water & Steam, the Musical Museum celebrates engineering of a different persuasion. The scope of the museum is narrower than the name implies; its collection focuses on self-playing instruments, 'from the tiniest of clockwork music boxes to the Mighty Wurlitzer'. Look out for film screenings and free concerts. Musical Museum, 399 High Street, Brentford TW8 0DU. Open Tuesday, Friday, Saturday and Sunday. Entry is £10. While you're in the mood, try also the Museum of Asian Music up in Acton. The links between the UK and Poland go back a long way, but were perhaps strongest during the second world war. This small museum in Kensington looks at the Polish contribution to that war, including the Polish Government-in-Exile, which from 1940 was based in London under the ill-fated General Władysław Sikorski. Polish Institute and Sikorski Museum, 20 Prince's Gate, SW7 1PT. Open Tuesday-Friday and first Saturdays. Entrance is free. Like other areas of town, west London contains numerous local history museums, including centres in Richmond and Kingston. 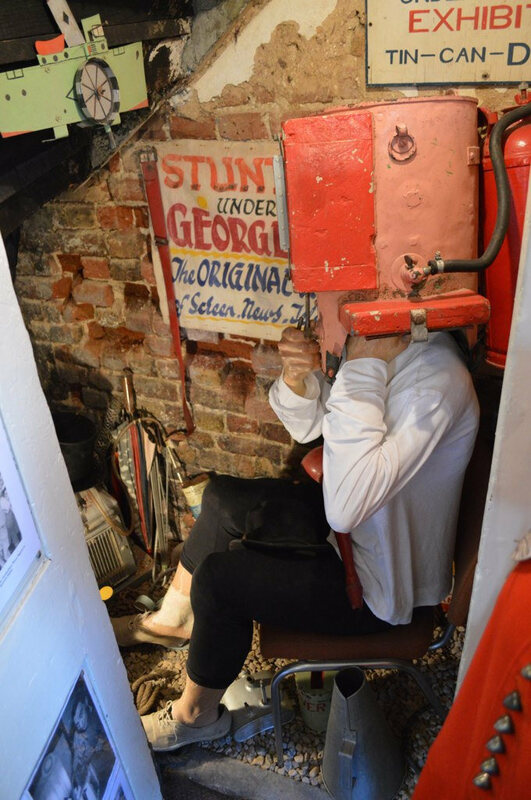 Our pick of the bunch has to be Twickenham Museum, which contains such novelties as Trevor Bayliss's original wind-up radio, a passport to Eel-Pie Island, and this unique tribute to 'Professor Cockles', a noted local character renowned for his home-made diving equipment. The Twickenham Museum, 25 The Embankment, Twickenham TW1 3DU. Open Tuesday, Saturday, Sunday. Entry is free. While in the area, you might also try the World Rugby Museum at Twickenham Stadium. Our list would have also included Gunnersbury Park Museum and Pitzhanger Manor House, both of which are excellent, but closed for major renovation work. All images by M@, except for the top image, which is public domain.